2nd Place at 127 lbs. in State Wrestling Tournament – 1957. State Champion at 133 lbs. in State Tournament – 1958. Undefeated as a senior – 1958. Voted “Most Valuable Wrestler” by high school team members – 1958. Inducted into the Lansing Sexton High School Athletic Hall of Fame – 2015. Received a four year wrestling scholarship. Won Big Ten Wrestling Championship 3 times – 1960 (137lbs. ), 1961 (130lbs. ), 1962 (137lbs.). 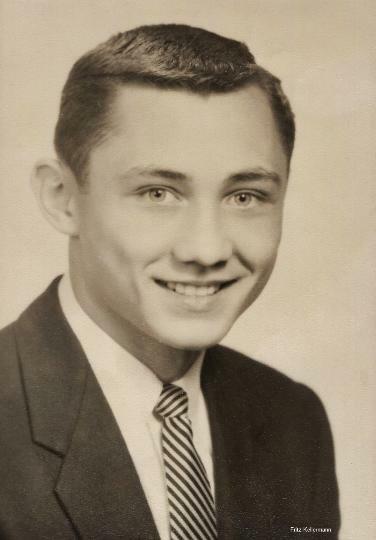 President of the Undergraduate “M” Club – 1961-62. Inducted into the U of M Sphinx Junior Men’s Honorary – 1961. Inducted into the U of M Druids Senior Men’s Honorary – 1962.